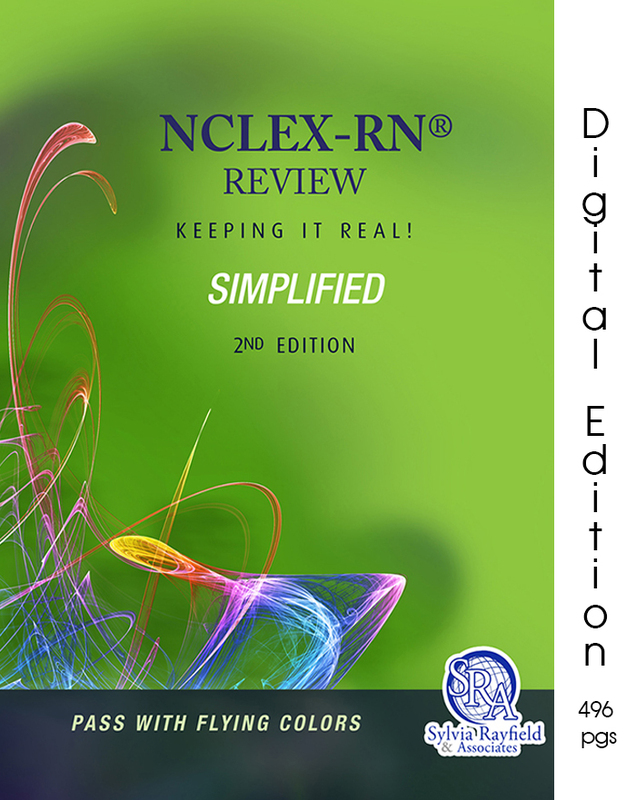 This new and different, NCLEX-RN simplified Review Book is now digital! 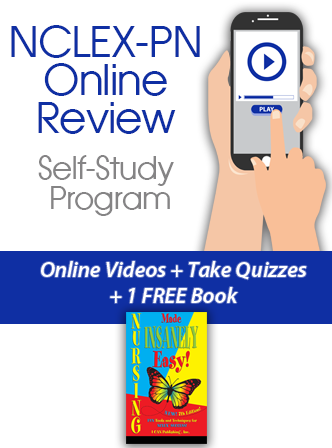 Our digital interactive review book is designed to help you PASS the most important exam you will ever take! What makes this book different from all other review books? 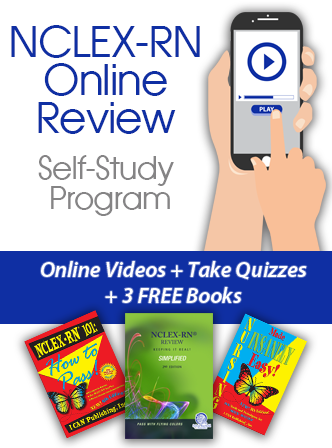 Utilizing Accelerated Learning Methods, we have blended a smorgasbord of learning into one book. There is opportunity to visit a large number of audio and video URLs for virtual learning. Current NCLEX STANDARDS from research provide the complete structure for this book and make it significant. The unique arrangement of factual nursing concepts ties the simple to the complex to make learning easier. Practice questions are clinical reasoning, high difficulty level NCLEX style items structured with the same percentages that are in the current test plan. Quality over quantity lessens the number of items needed for practice. 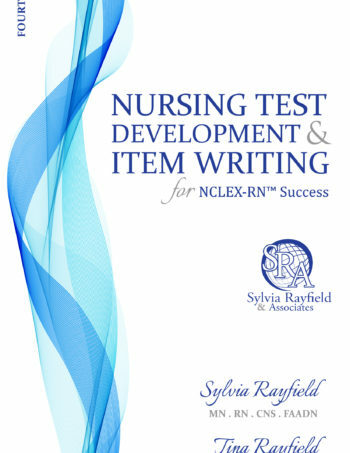 Authors are NCLEX specialists with years of experience and current information. Author experiences provide a look at the “unseen and unspoken” that make nursing an art as well as a science.